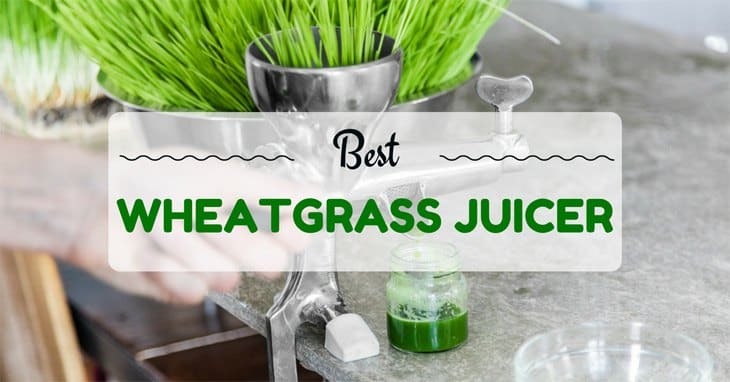 Best Wheatgrass Juicer – Go Grind Green Grass! Most Recommended Wheatgrass Juicer Wheatgrass is a type of plant that has so many benefits. As such, they are popular options among vegetarians, health gurus, and even some athletes. However, not all good things are free. The downside of wheatgrass is that it is very hard to squeeze its juices out. While there are many wheatgrass … Read moreBest Wheatgrass Juicer – Go Grind Green Grass! Are You Looking for the Best Blender for Your Smoothie? 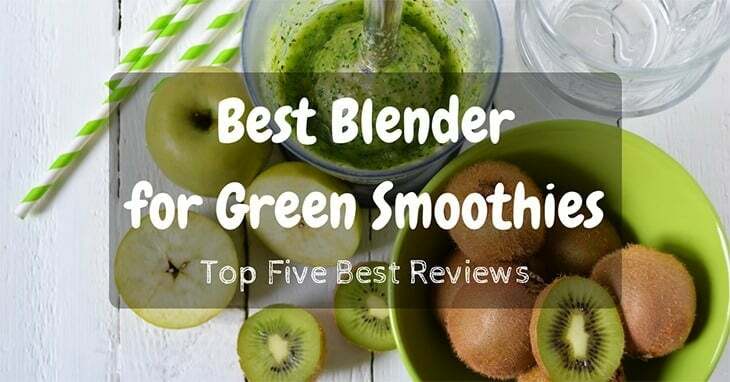 Most Recommended Blender for Your Smoothie Nowadays, a lot of people have been going crazy about green smoothies. Green smoothies are packed with important nutrients, and is recognized to greatly improve our health and fitness. It can also help in losing weight! 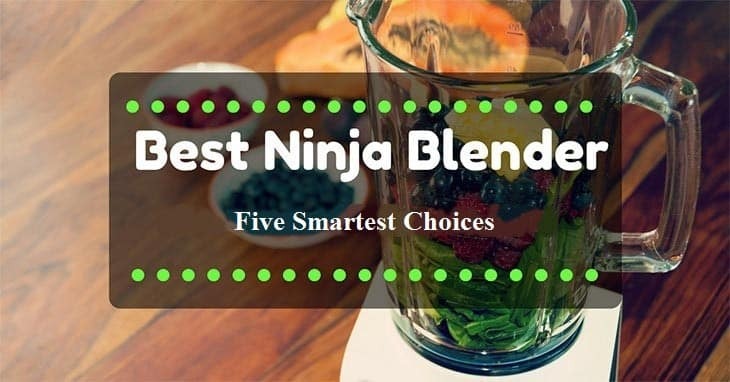 This is why many people have been recently on the hunt for the best … Read moreAre You Looking for the Best Blender for Your Smoothie?